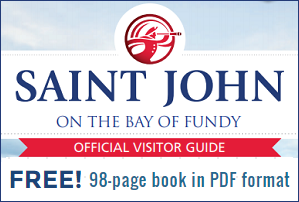 i SJ: Saint John, New Brunswick, Canada: Saint John Tourism, Saint John Jobs, Saint John News, Real Estate , + more! 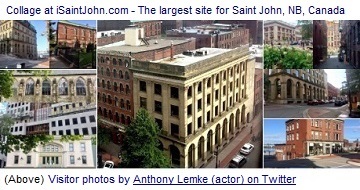 Welcome to the largest site for Saint John classifieds+discussion! share helpful info, & more. 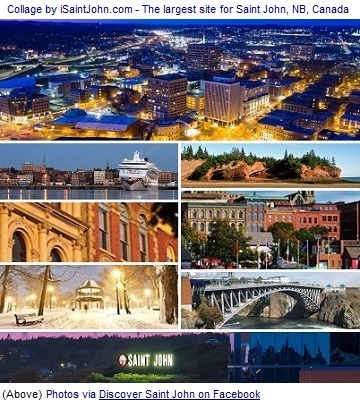 New Brunswick for as little as $4.99 per week. click here for the full map with hundreds of listings! 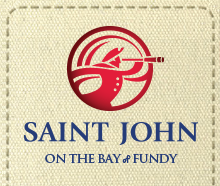 Classified ads include Saint John real estate, Saint John rentals, Saint John garage & yard sales, Saint John carpooling, Saint John childcare services, Saint John job postings, cars, trucks, boats, bikes, clothing and accessories, computers, electronics (including Free-to-Air TV), game systems (Nintendo, PlayStation, Xbox, etc. ), furniture, jewelry, sports equipment, household goods, tools, and more! Copyright � 2018 GammaWave Internet Solutions Inc.